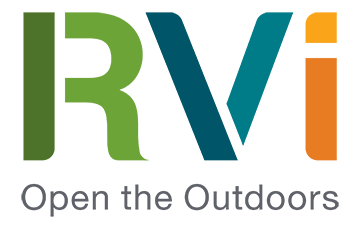 RVi is thrilled to be part of the planning and design team for Rancho Sienna, Newland Communities’ newest residential development. Newland recently unveiled nine homebuilders that will offer homes in Rancho Sienna, including Centerra Homes, Wes Peoples Homes, MileStone Community Builders, Chesmar Homes, Partners In Building, Sitterle Homes, D.R. Horton, Emerald Homes, and Ryland Homes. Rancho Sienna will be a 550-acre master planned community consisting of approximately 1,455 homes, along with an estimated 167 acres for recreational amenities, parks and open space. 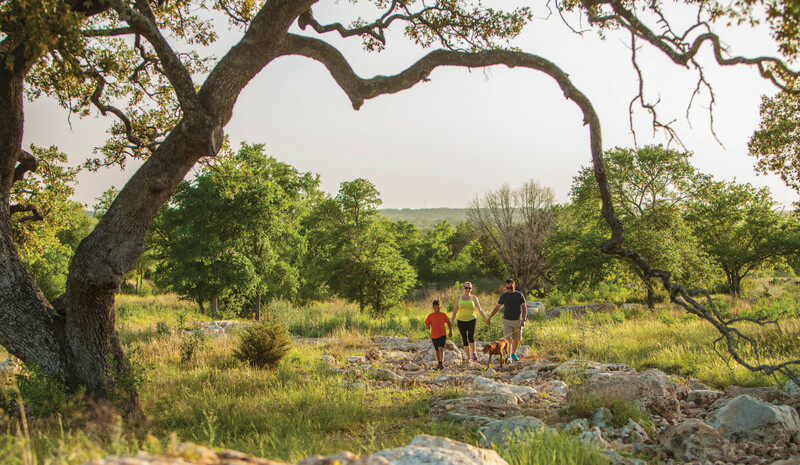 With the site located just outside of Leander in the fast-growing Northwest Austin area, Rancho Sienna is slated to become a premier master-planned community for Central Texans. Construction is currently underway for The Sienna House, which was designed by Clayton+Little Architects in collaboration with Newland and RVi. The Sienna House will include a clubhouse with a gathering room and fitness center, a covered pavilion, a swimming complex and splash area, and other amenities to make the most of the beautiful Hill Country views and topography. 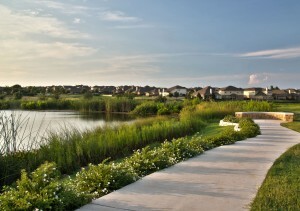 RVi will also be developing an integrated trail system which will connect people and neighborhoods throughout the community, and will focus on preserving the natural characteristics of the surrounding environment. 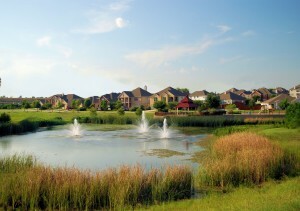 RVi has enjoyed a long-lasting relationship with Newland Communities, helping plan and design several of their award-winning master-planned communities in the Austin area including the 1,550-acre Teravista community in Round Rock and the 700-acre Falcon Pointe development in Pflugerville. Read the Austin Business Journal’s recent coverage of Rancho Sienna here.